Odyssey is known for its very high quality, as well as innovative new products! 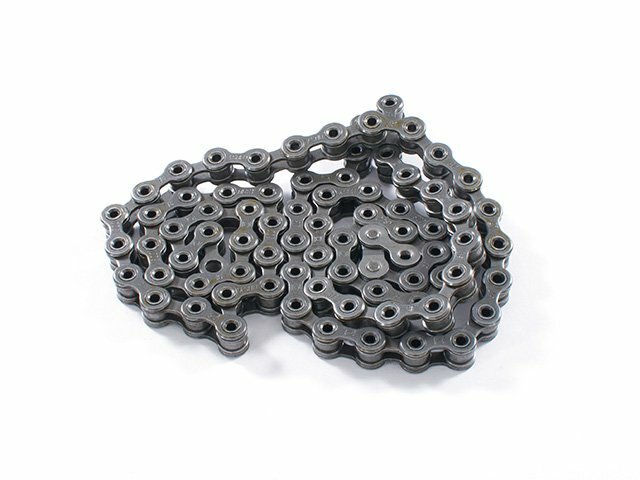 The Odyssey BMX "Key Chain" Chain - Hollow is a completely redesigned chain which is equipped with exactly such an innovative specs. It is very stable, thanks to newly designed chain links and fully equipped with hollow pins. 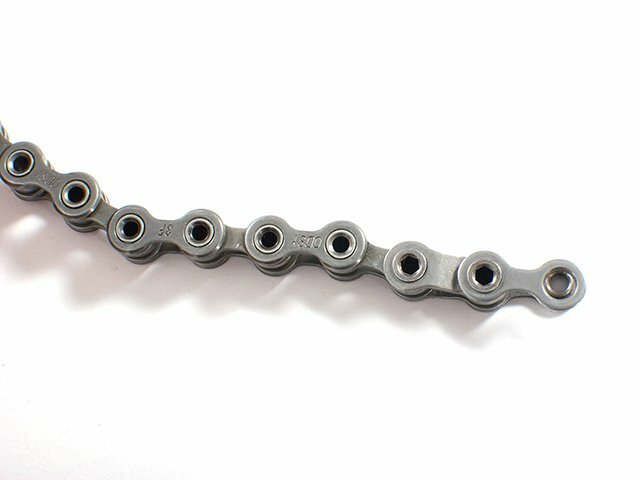 The including chain locks (Master link and Half link) of the Odyssey BMX "Key Chain" Chain - Hollow are equipped with screwable pins (3mm allen key) which are replacing improperly and insufficient riveted Master links and Half links.